In a Manhattan Minute… everything can change. And there have been a few changes over the last couple of months. 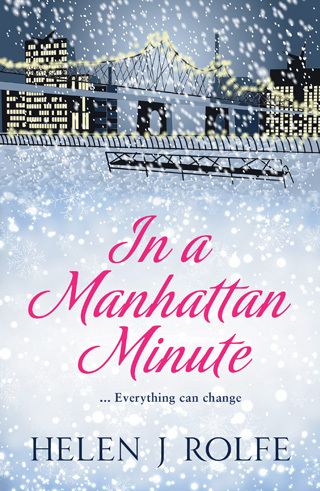 My first bit of news is that my new novel, In a Manhattan Minute is available for pre-order from Amazon now! I loved writing this book because it was a leap in setting for me. When I read I love to travel to different parts of the globe and with this story, as the title suggests, I have been living in the world of New York City. And what a lot of fun it has been! I loved being in New York City so much that I’m busy penning another novel set in the same place and plans are underway to release this towards the end of the year. 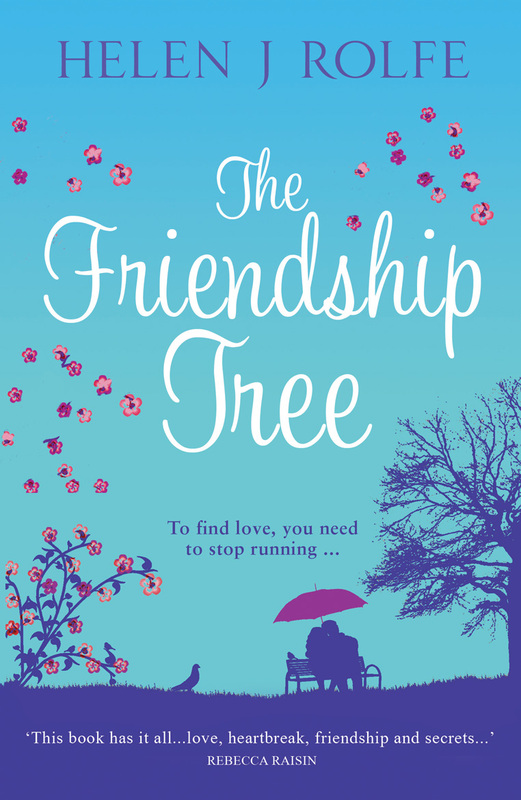 In other news, The Friendship Tree has been given a makeover with a brand new cover and is currently on special offer at 99p for a limited time. Wishing all our readers a wonderful September and look forward to hearing from you soon. Well, it’s been a whirlwind year. 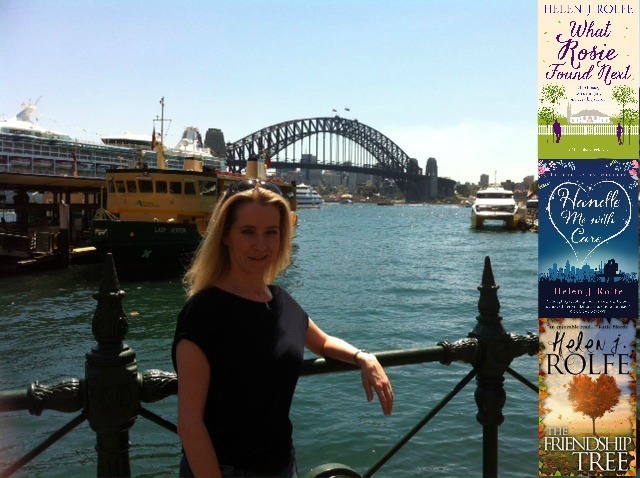 In February I published my debut novel, The Friendship Tree, followed by Handle Me with Care in June. 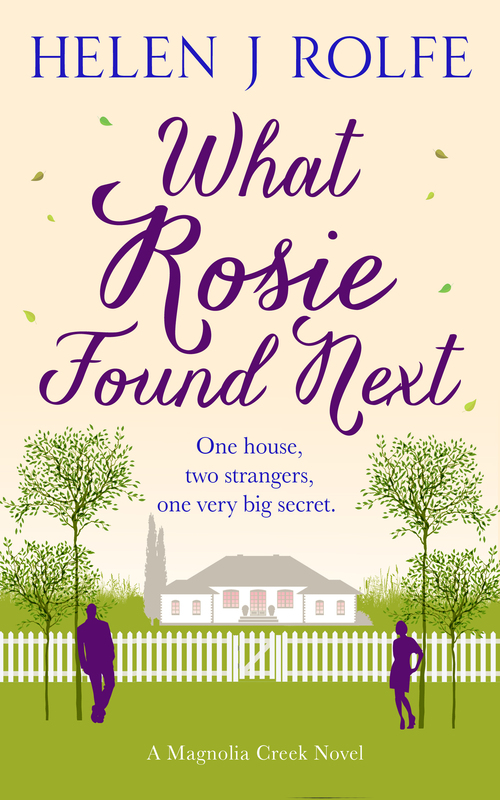 And tomorrow sees the publication of my third novel, What Rosie Found Next. 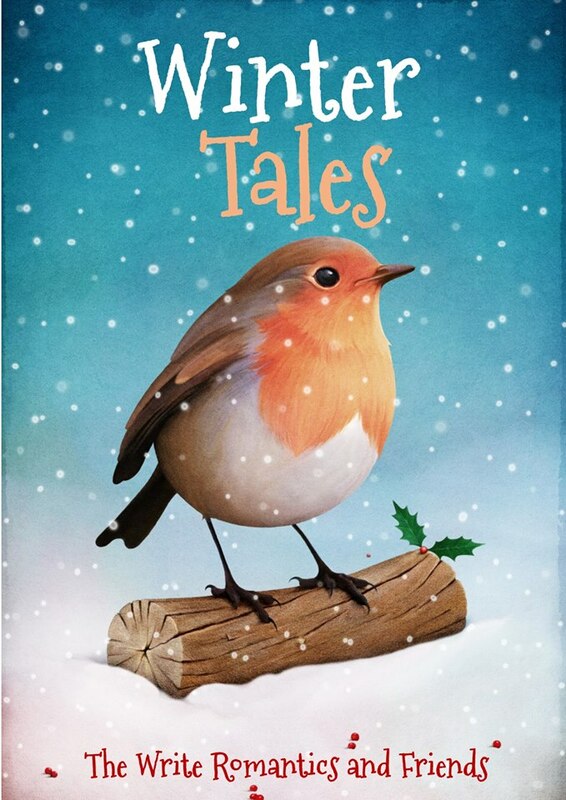 I can’t believe that already I’m at publication day number 3, and I have to say it doesn’t get any less exciting. 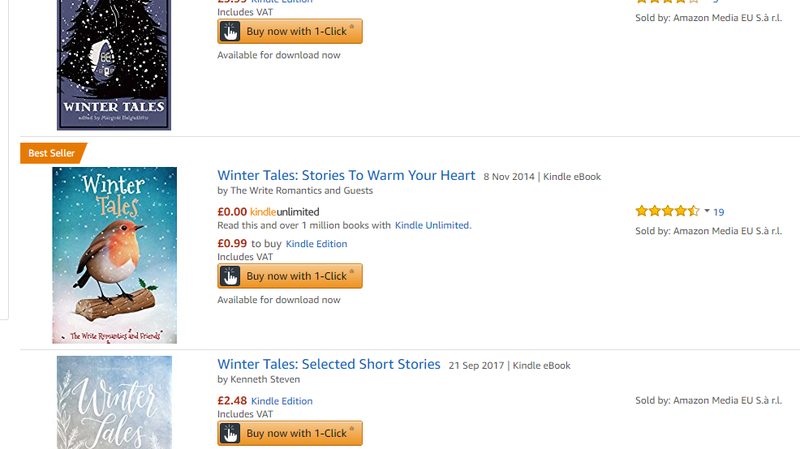 There’s still the thrill of the latest book being out there, finally, and then of course I anxiously await reviews to see what people think of the story. I wish I could say I have a glamorous day planned tomorrow, November 3rd, with champagne and a posh lunch surrounded by fans and a signing of my book…maybe one day. But it’s reality for me this time and coordinating the installation of shutters in our new house, plus fitted wardrobes! It has, however, become a bit of a publication day tradition to make a cake or cupcakes with a photo of my new book cover as the topper and so, for a little touch of glamour to celebrate the publication of What Rosie Found Next, I will be honouring this tradition and whipping up some cupcakes. 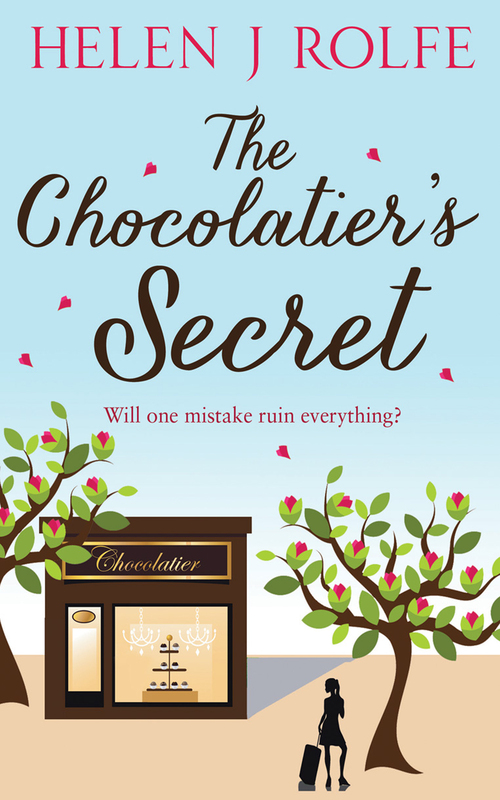 Not sure what flavour yet…usually I’d go for anything chocolate, but the pretty cover may look better on a lighter background 😉 And even though it’s only Tuesday, I’ll be sneaking in a glass or two of Prosecco or champagne…another tradition for publication day! 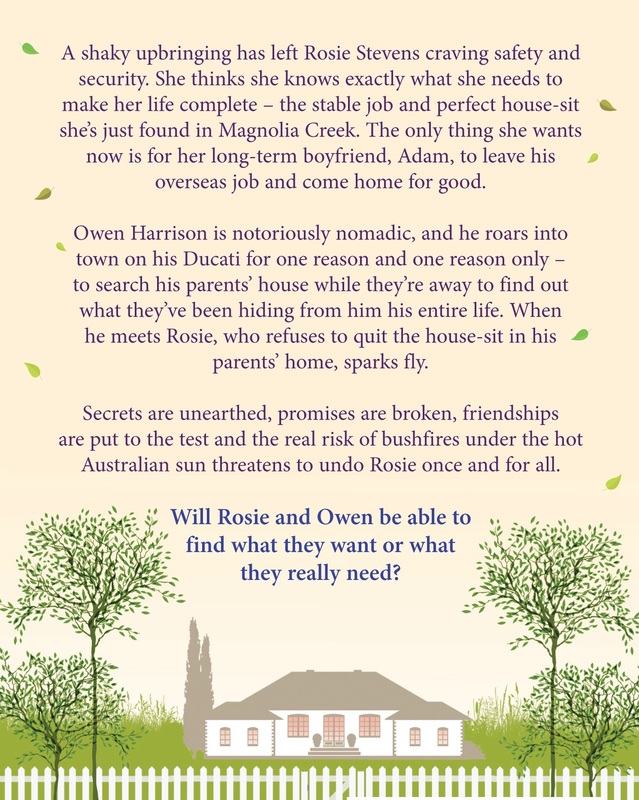 What Rosie Found Next is set in Australia, in the fictitious town of Magnolia Creek and will be the first book in the Magnolia Creek series. 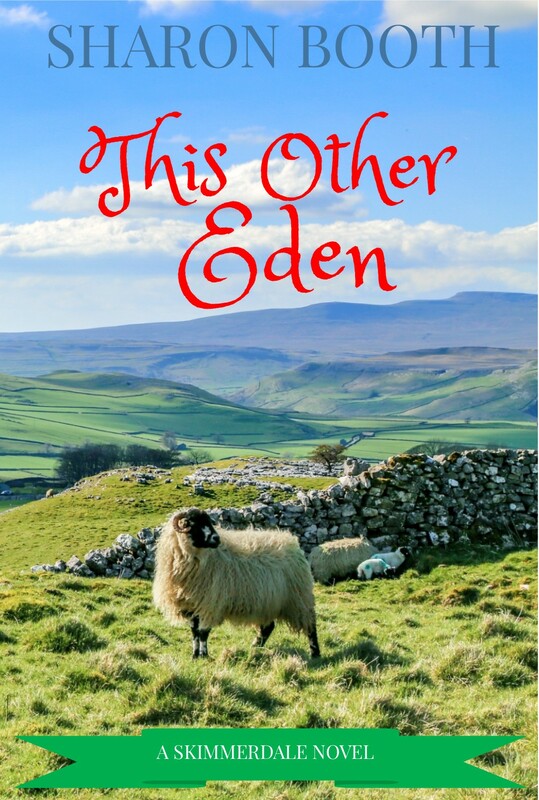 I became so attached to the town I’d created that I couldn’t resist going back there when I began plotting book four, and so the series will be a set of books which are all standalone stories set in the same location.